Martin & Co Camberley are delighted to present this well presented and well proportioned family detached home located on a popular residential development with excellent road and rail links. Adopting a private position at the end of a small close. Property comprises; four bedrooms, master bed with en suite, modern fitted family bathroom, three reception rooms, modern fitted kitchen/ diner, utility room, and down stairs cloakroom. Further benefits to note include; gas central heating, UPVC double glazing, private enclosed rear garden, garage and driveway parking. Early interest is advised to avoid any disappointment. Please note the property is offered with no onward chain complications. Martin and Co are delighted to present to the ,market this well proportioned family home located in a convenient position being withing easy reach of local amenities and excellent rail and road links. The property has versatile accommodation and comprises; four bedrooms, three reception rooms, family bathroom, modern fitted kitchen with white goods included, down stairs cloakroom. 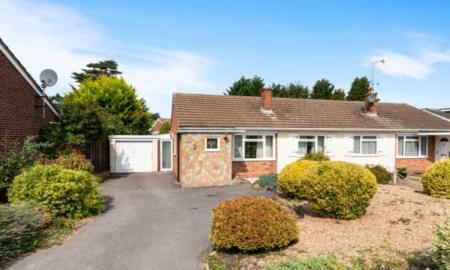 Further benefits to notice include; upvc double glazing, gas central heating via radiators, private enclosed rear garden and off road parking via driveway. Viewings are highly recommended. 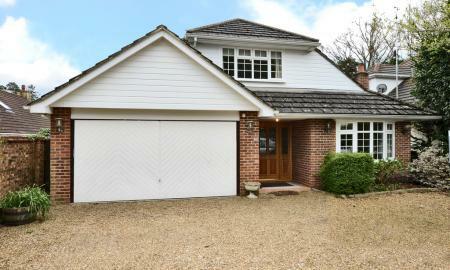 ****NO ONWARD COMPLICATIONS**** A wonderfully presented 4/5 bedroom detached family home with integral garage and a south west facing garden. Located on, arguably one of Heathersides most prestigious locations. 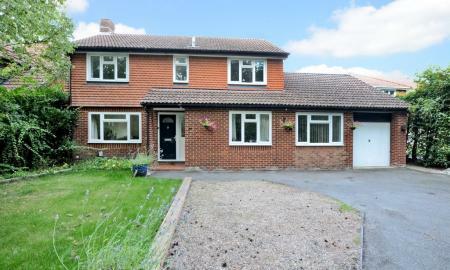 Walking distance to local shops, amenities and within the catchment area, for the ever popular Tomlinscote school. The property has been completely decorated throughout and offers turnkey living. The generous accommodation comprises of 2/3 reception rooms, kitchen, study/bedroom five, downstairs lavatory and separate shower room. 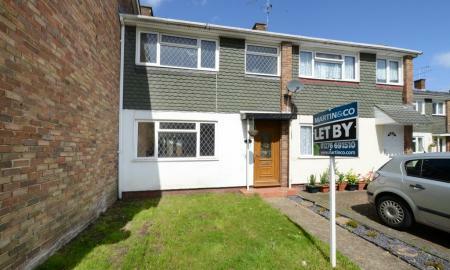 The first floor has four double bedrooms with ample storage and a family bathroom. Further storage available in the loft. The herringbone paved driveway offers off street parking for several cars along with the addition of a garage. Side access to the garden with a south westerly aspect. Mainly laid to lawn and bordered with various plants and shrubs with a paved patio area ideal for al fresco dining. we are delighted to offer to market this immaculate two bedroom modern apartment which is finished to a very high specification. 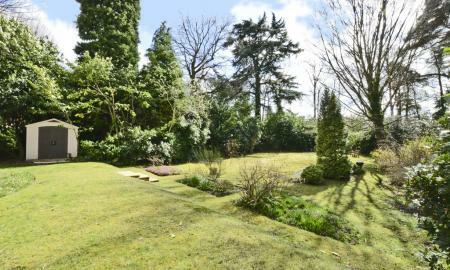 The property is set behind electric gates within beautiful landscaped grounds in one of Camberley´s premier locations and is just over a mile from the Town Centre, Station and Shopping Mall. The apartment itself has its own private access and comprises of a well proportioned kitchen / diner with integrated appliances, spacious living room, a double bedroom, large single bedroom and a modern fitted bathroom. 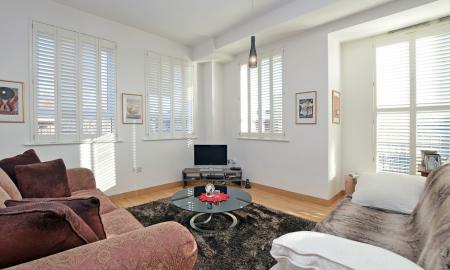 In addition to this the apartment also benefits from double glazed windows and gas central heating throughout. Early interest is advised with the superb apartment to avoid any disappointment. 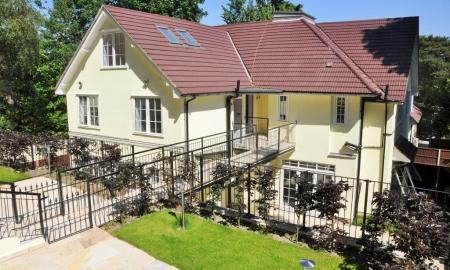 The Vendors sole agent Martin Co Camberley are delighted to be marketing this executive two bedroom apartment situated within Camberley town Centre with a communal roof terrace garden. 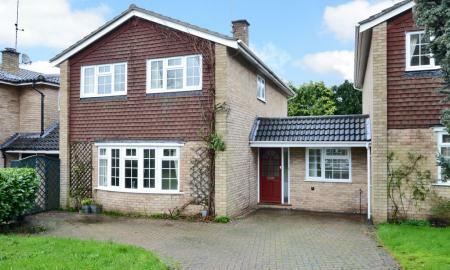 The property is immaculately presented throughout. The apartment is approached via a communal entrance hall accessed by a secure entry system with a lift leading to the second floor. Internally the accommodation features an impressive open plan living space incorporating a kitchen, living and dining areas with numerous large double glazed windows bringing in natural light. Both bedrooms are double in size and the master benefits from a built-in wardrobe and an en-suite shower room. Completing the accommodation is a three piece fully tiled bathroom. Externally the property benefits from allocated residents parking. 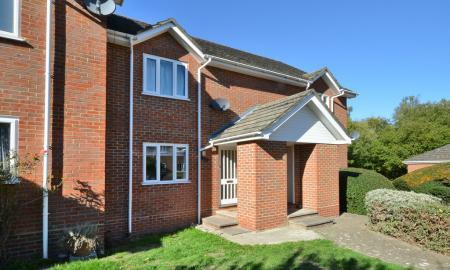 Located within easy access to excellent transport links including Camberley Station, A30 and M3. 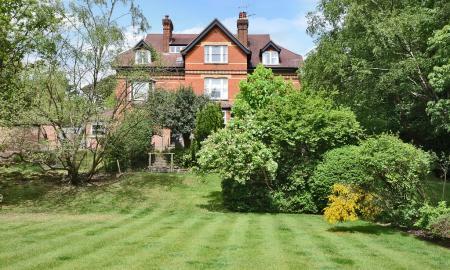 ****NO ONWARD CHAIN COMPLICATIONS**** Martin and Co Camberley are delighted to present this substantial unique ground floor conversion apartment set within an impressive Victorian property. 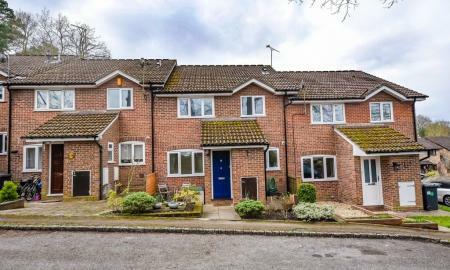 The property offers an ultra convenient position being within walking distance of Camberley town center and excellent road and rail links. 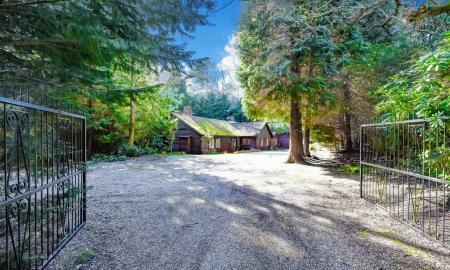 The accommodation comprises entrance hall, 17ft bay fronted living room with feature fireplace, re-fitted 15ft kitchen/breakfast room, 15ft bedroom with side aspect bay window and fitted wardrobes and modern bathroom with shower. Further benefits to note Driveway parking for one small garden area and to the rear is a private garden and patio area. Viewings are highly recommended to appreciate this apartment. 1ST FLOOR APARTMENT near hospital, ideal for Investors or first Time Buyers. Two double bedrooms, family bathroom with shower over bath, loft with storage space, separate kitchen, spacious living room & allocated parking, Close to Frimley Park Hospital, close to shops, amenities and Frimley High Street, near Camberley Town Centre. Frimley train station and Waitrose. 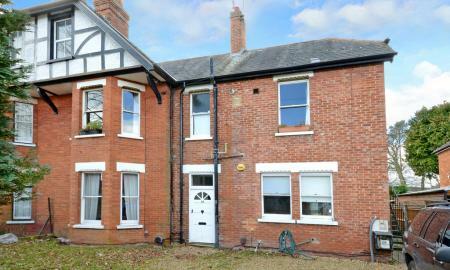 Convenient for A30/M3 and Farnborough main railway station also making this property a great choice for commuters. Viewing highly recommended. 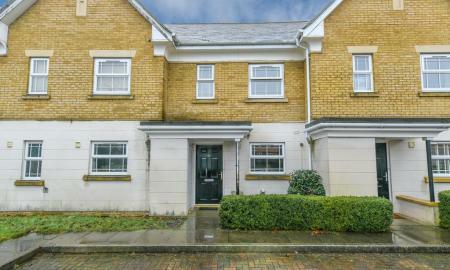 Martin and Co are delighted to present this well presented first floor apartment which would be ideal for investors or first time buyers.The apartment benefits from two bedrooms, spacious living room, kitchen and family bathroom. With the property being on the first floor it also benefits from a loft providing essential storage space. 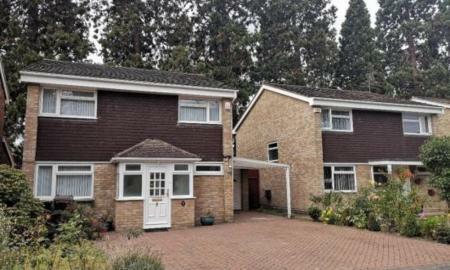 There is parking available at the property and it is ideally located within close proximity to Frimley Park Hospital.The property is set within a sought after location close to local shops and amenities. Frimley High street gives access to various shops, Frimley train station and a Waitrose supermarket as well as being near Camberley town centre which offers further shopping and entertainment for all ages with a good selection of bars, restaurants a 9 screen VUE cinema and bowlplex. There is also convenient access to the A30, M3 and Farnborough main railway station also making this property a great choice for commuters. 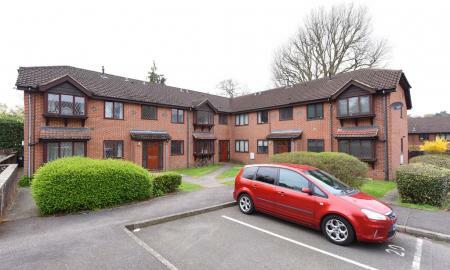 Martin and Co Estate Agents of Camberley are pleased to offer the market this large two double bedroom apartment Situated on the popular Dettingen Park development is first floor apartment with accommodation comprising two bedrooms, kitchen, family bathroom, entrance hall. Other benefits to note are uPVC double glazing, intercom entry system, gas central heating and allocated parking. 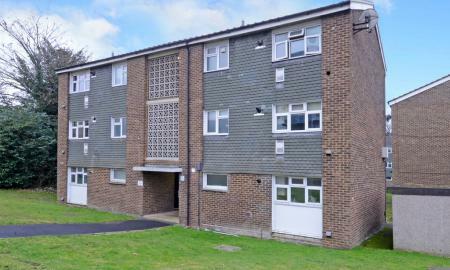 Martin and Co Camberley are delighted to present this ground floor one bedroom maisonette in a convenient location. Situated in the Blackwater offering easy access to local amenities. Accommodation comprises; kitchen, bathroom with shower, living room, separate dining area and communal grounds. An ideal investment purchase or first time buy. A wonderful presented one bedroom first floor apartment representing an ideal first time or investment purchase. The property is conveniently situated for Camberley town centre and railway station and access to the M3 motorway at Frimley. The accommodation comprises of a double bedroom, lounge/dining room, fitted kitchen with built in oven and hob, sealed unit double glazing and communal gardens. Camberley is located in north-west Surrey, on the border with Berkshire and Hampshire. The most famous local landmark is the Royal Military Academy of Sandhurst. The town is centred around the High Street and The Mall indoor shopping centre. A large indoor shopping centre, the Atrium, which opened in late 2008 includes a bowling and cinema complex as well as retail facilities. The area also contains a library, Arena sports complex, Museum and Theatre. Camberley is located between the M3 motorway (accessed via junction 4 to the south) and the A30.